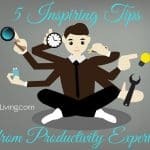 Are you sick of the clutter and desperate to get organized? Instead of sifting through bits of advice here and there, drink directly from the fire hose by getting a ton of tips all in one place. Here we go! 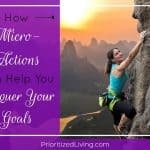 If you haven’t already embraced it, you need to find and love your motivation to get organized. The refuse of your life costs you time, money, fun, sanity and — of course — space. 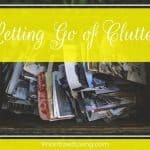 Consider these eight reasons to lose the clutter that’s choking your space and your life: Letting Go of Clutter. Don’t start by lighting a match to all of your possessions and building your approach to organization from the ground up. You may not realize it, but you already have areas of your life that are organized . . . and you can leverage those to bring order to other areas of your life: Getting Your Stuff Together: Don’t Start from Scratch. It’s time to get started! But where? If you’re facing years of accumulated stuff, you may not be able to see where to begin or how you can possibly make a dent in the clutter. See real and satisfying results quickly: How to See Fast Results When Organizing. You’ve taken those first significant steps, but now you’re running into problems. Your system just isn’t working for you! If you and your approach to organization aren’t meshing, see if you can diagnose any of these these technical — and easily fixable! — issues: The Problem with Your Organization System. Your kitchen has its own special challenges. Food, dishes, pots and pans — they’re all in various stages of use (and possibly various stages of disarray). Check out some smart tools for keeping your kitchen clutter under control: Favorite Products for Banishing Kitchen Chaos. Kids and messes go hand in hand. You’ve got the huge toys, the tiny toys, the toys with a million parts, the fuzzy toys, the teething toys, and — my personal favorite — the noisy toys. Don’t have to give up and close your eyes in despair every time you walk past their play area. Create order in your kid’s world with some savvy storage: Toddler Toy Storage. Your virtual mailbox needs some TLC just as much as your pile of mystery mail. 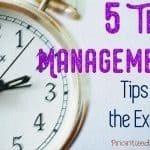 Unlike the manual need to sift through papers, you can take advantage of the beauty of automation in quickly conquering your E-mail clutter: Stop Drowning in Your Inbox: How to Organize Your Gmail. 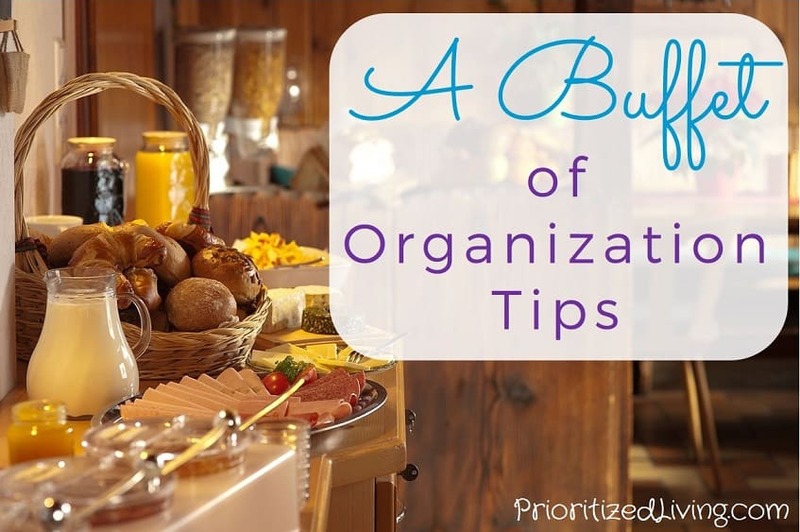 Looking for more great organization tips? Click here!